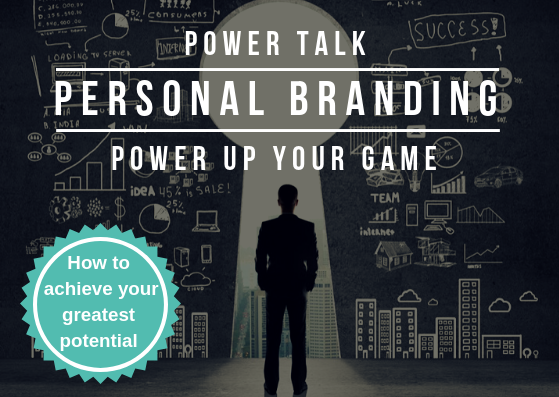 Power up your BRAND.Power up your LIFE. Inspired talk by Rob Opie. The great Champions of Business, Sport and Life do – and they reap great PROFESSIONAL & PERSONAL reward. In his latest power talk, Rob takes you and your team on a journey inside the high level game plans of the great champions of Business, Sport and Life – sharing game changing Insights, Innovation and Inspiration – on how to power up your professional and personal game. How to invest in YOURSELF – how to achieve your greatest potential in life. 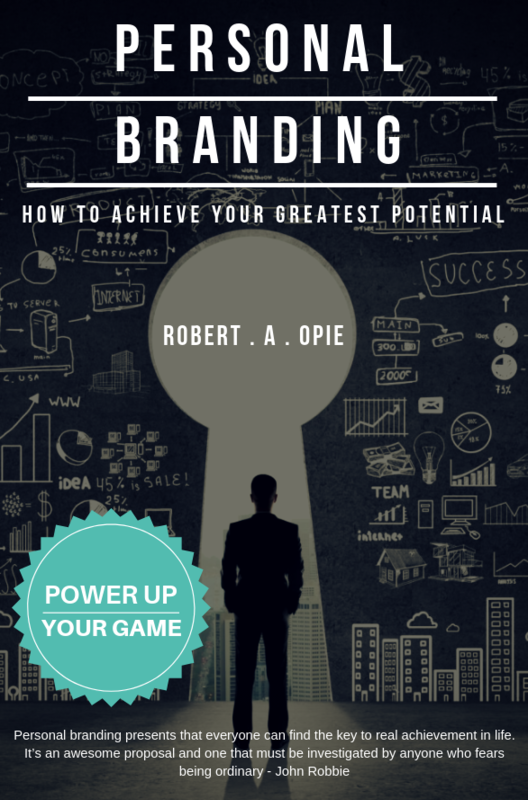 How to create and leverage your own PERSONAL BRAND IDENTITY. How to power up your PERFORMANCE, GROWTH and CONTRIBUTION in all areas of life. How GREAT INDIVIDUALS become the backbone of GREAT TEAMS. Personal Branding is your compass in good times and your scaffolding in challenging times. 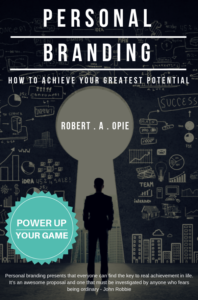 All attendess and email subscribers to Rob’s weekly newsletter will receive a FREE copy of his latest eBook as pictured below. It will launch on Rob”s birthday: 31st October . 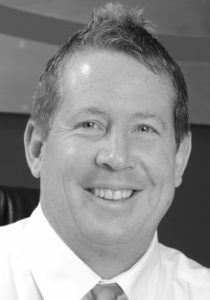 BOOK ROB TO TALK WITH YOUR TEAM .